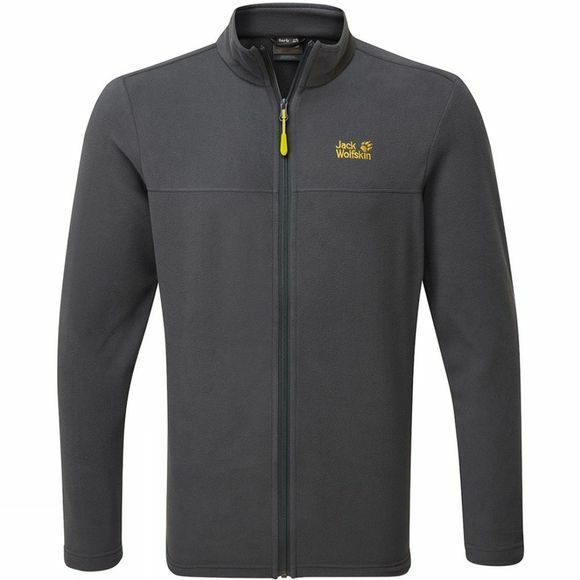 The Jack Wolfskin Men's Tokee Full Zip Fleece Jacket is an incredibly soft and cosy midlayer. An essential and versatile addition to your kit, the Tokee zip is lightweight, easy to layer or great to wear by itself on chilly days. 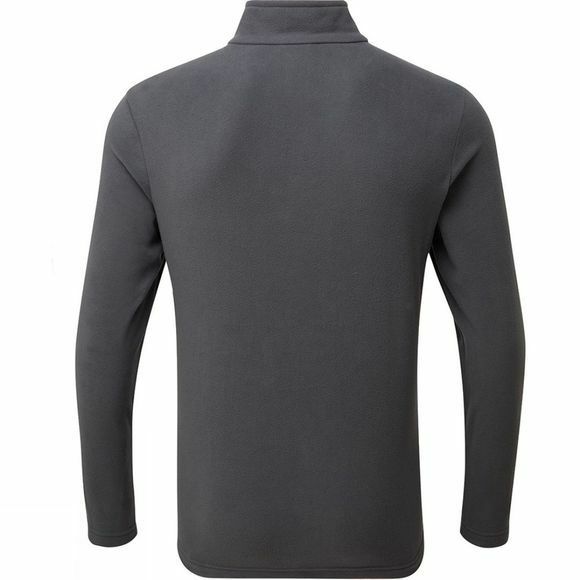 The full zip allows you to adjust the ventilation, and the high collar keeps the chill off of your neck when fully zipped.